Essex is a county in England north east of London, it borders Cambridgeshire Hertfordshire and across the river thames estuary to Kent where the Dartford crossing the Queen Elizabeth Bridge and the dartford tunnels joins the M25 southbound, round to the county of Sussex, Surrey and the west countries. Essex has the only City called Chelmsford where Basildon and Harlow are new towns and Stansted is the only main Airport. 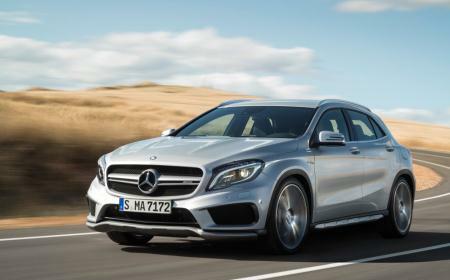 Airport transfers Essex would be to and fro Stansted and farther afield to the next London City airports such as Heathrow with 4 terminals and Gatwick Airport needless to say London City airport itself is still very easy to connect from the Essex Counties. 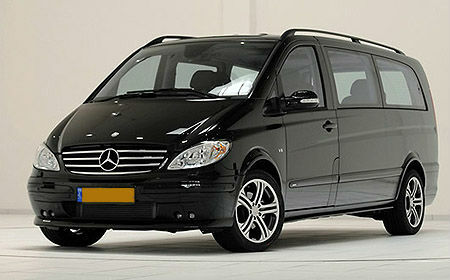 Airport transfers Essex Is the best choice offered by www.Barriescarservice.co.uk where a airport taxi essex is the only service.as they only do airports as airport specialists.If you live in Essex and need to travel to the airports in London and need an airport transfer Essex, book online using your card what is the best way to guarantee a better way of travelling within Essex to any Airport. www.Barriescarservice.co.uk use a booking form to make your reservation and with immediate email response and a next day contact by a member of staff to discuss the booking its an absolute way to be sure you are with the right people. The day before you travel a member of our team will be in touch with driver contact details and inform you of a meet and greet service and walk you to your car from arrivals. Its a peace of mind with Barries Cars airport taxi essex bespoke specialist service. Licenced in Colchester, cars driven by licensed drivers with the know how and experience choosing the right car and often executive style at the right price.